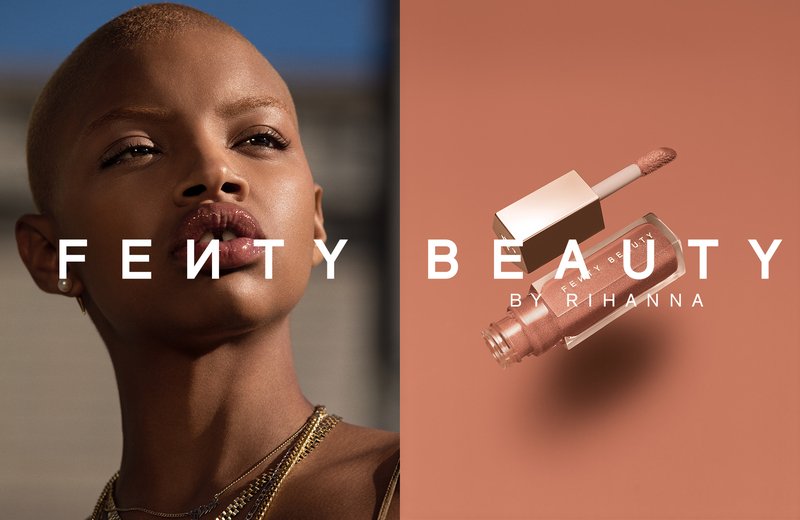 Created by Rihanna with her vision that’s always ahead of the game, Fenty Beauty redefines the rules with light-as-air formulas that love to be layered—in a global lineup of shades designed for all. 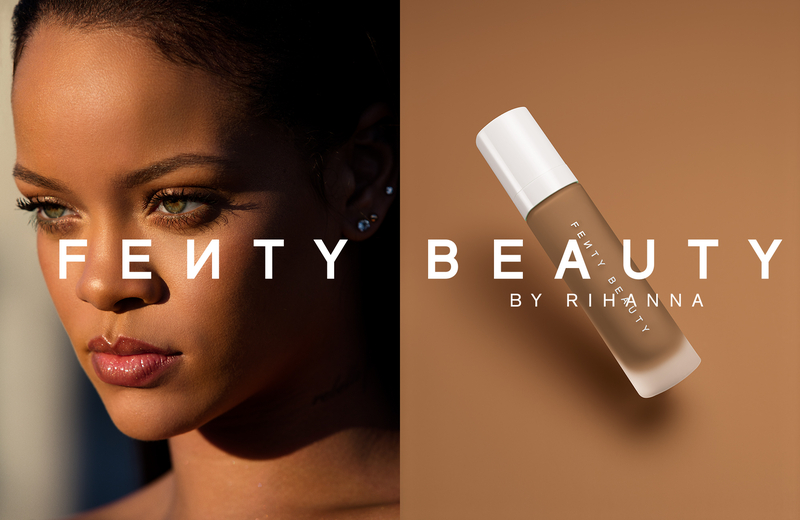 Rihanna spent years refining her go-to makeup technique, testing it backstage, on stage, and in real life. 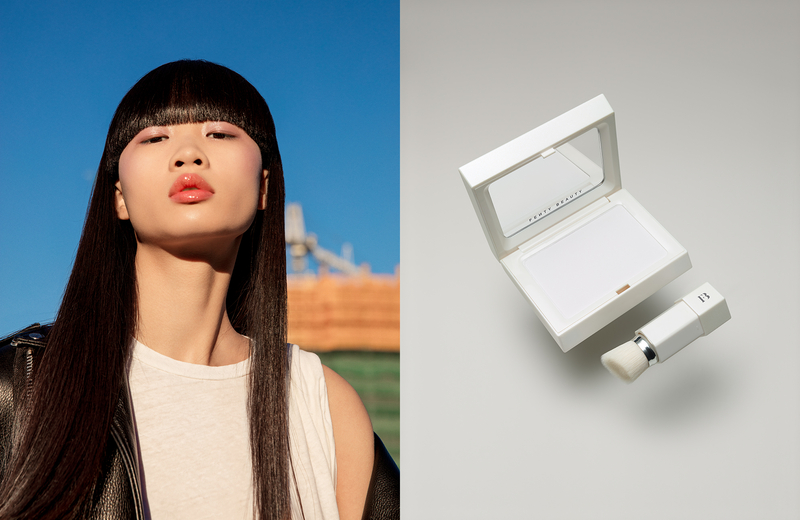 Now, with her own lineup of products masterfully developed to work together, she reveals her real-life method for killer radiance. 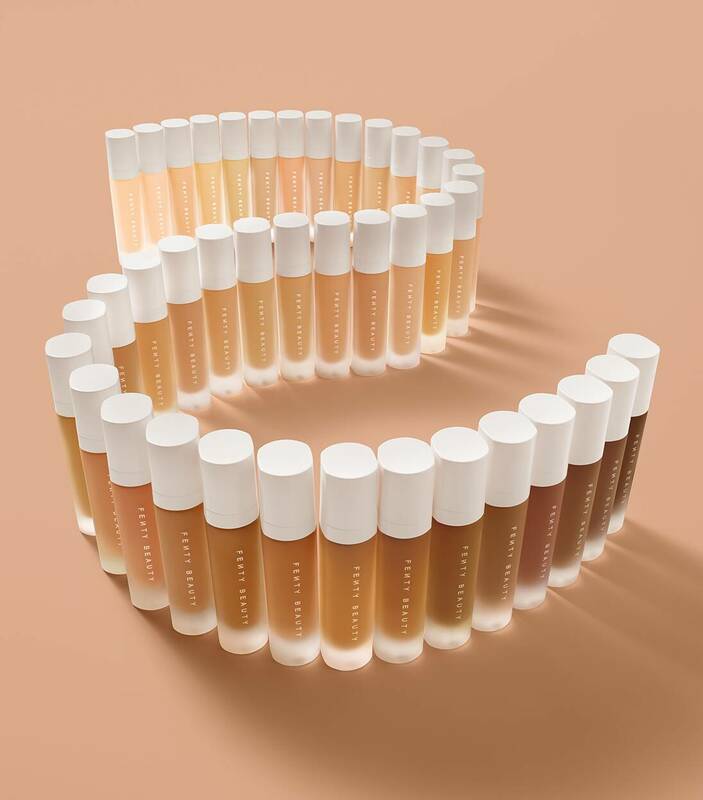 Pro Filt’r Soft Matte Longwear Foundation is the ultimate photo filter in foundation form, born in 40 inclusive shades. 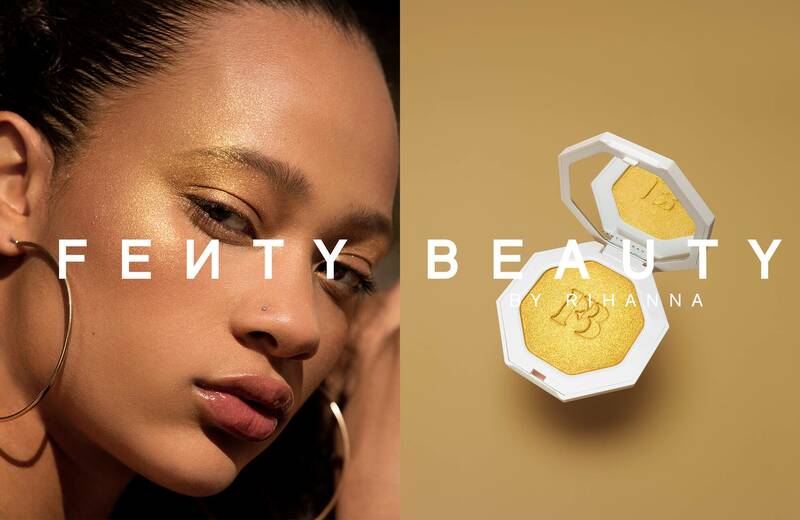 The first-ever global beauty launch in history, Fenty Beauty by Rihanna premiered simultaneously online and in 1,620 stores in more than 17 countries. 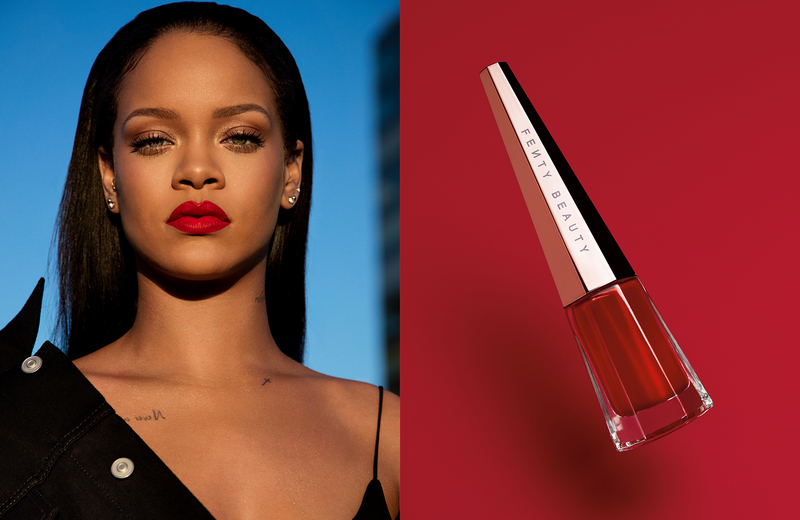 Rihanna leads the charge with her fearless reinvention, bringing to life a unique vision for beauty that is feminine and edgy, individual and inclusive, and always keeps makeup-wearers around the globe guessing. 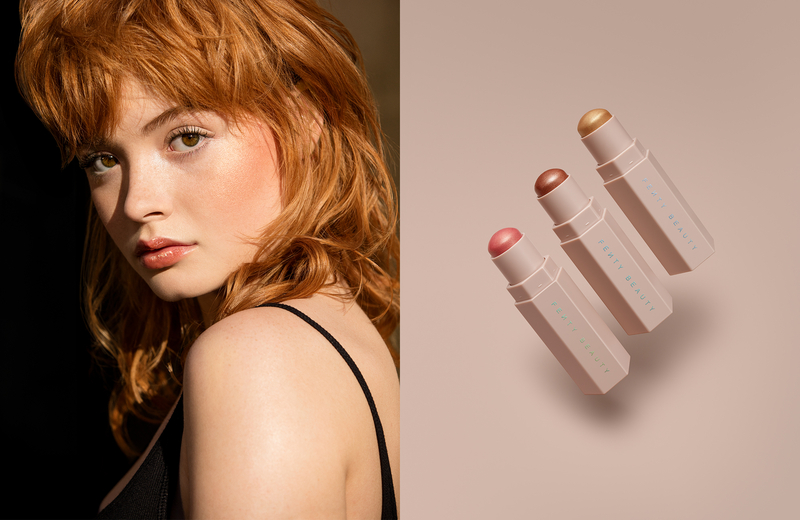 From packaging design to formula and shade development, she is intimately involved in every aspect of the brand’s creation, and always will be.